There are many reasons why Saga Holidays are so popular. It’s not just that they’re exclusively for the over-fifties and because of this, offer an unparalleled amount of solo tours, giving you the chance to meet like-minded individuals across a dizzying array of international destinations. But also because their VIP door to door service means that everything included in your tour is taken care of from the moment you step outside your house. Once you’ve worked out what you’re going to pack, all you have to do is wait for your chauffeur to arrive and drive you to the airport. Your personal tour manager will take care of the rest, ensuring you get on the correct flights and transfers, as well as arrive at each luxury overnight accommodation on time. Restaurant choice is based not only on allowing you to try the delicacies of a region, but also enjoy a hosted social occasion, where you can relax, make friends and have a meal in a non-judgemental, fully inclusive and welcoming environment. The award-winning, internationally respected Saga company offers escorted tours in almost every country in the world. Their expert staff know exactly how to put together an itinerary that will captivate and charm. You’ll be taken to see the iconic landmarks of a country or region, but that trip will be combined with a trek to an off the beaten track viewpoint, or a local experience which might be a cookery lesson, or a meal with a family in the area. Whatever it is you end up doing, wherever it is you end up visiting, your holiday will be a memorable one, so let’s have a look at Saga’s top 5 escorted tours. 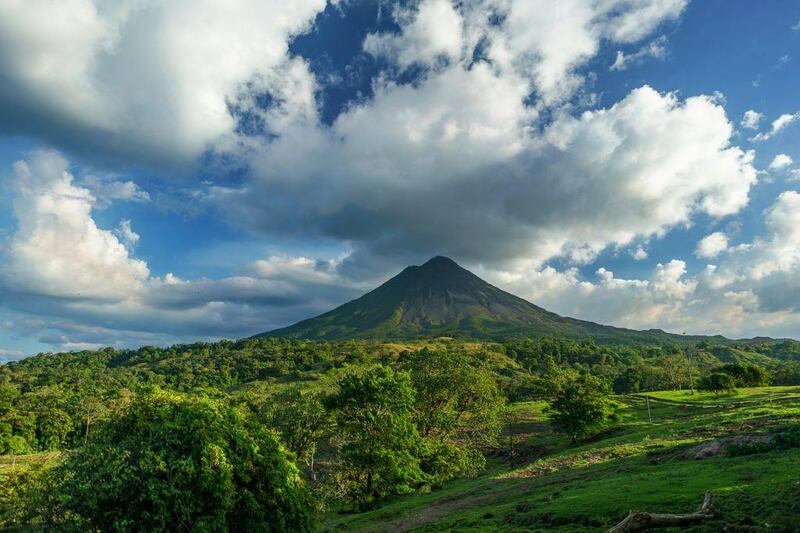 Costa Rica is an eco paradise that prides itself as much on its sustainable tourist attractions as its stunning natural landscape. It capitalises on both its Caribbean influences and its geographical position in the Pacific Ocean. This Saga tour will take you through the Costa Rican cloud forests, which are literally brimming over with exotic wildlife, along the coast and through the fascinating city scape of the country’s capital San Jose. You’ll stay in luxury hotels, where the sight of iguanas parading harmlessly up and down beside the pool never grows old and you might be watched, as you eat your breakfast, by tiny, brightly-coloured birds, who seem to hover weightlessly in the air. When you’re not taking in the white sandy beaches, picnicking at the bottom of picturesque waterfalls, or walking through the canopy on a rope bridge, as you hope to get a glimpse of a big cat on the rainforest floor below, you’ll be enjoying the sunshine, warmth and incredible hospitality. The Taj Mahal at Agra is surely on everyone’s bucket list! This huge, white, marble mausoleum, whose walls are inscribed with words from the scriptures and semi-precious jewels, is certainly one of the wonders of the modern world. Best viewed at sunrise, when the walls appear almost pink as they reflect in the lake it overlooks, the Taj Mahal is a relatively short distance from the capital of India, Delhi, and the pink palace in Jaipur, both of which you’ll also be exploring on this tour with Saga Holidays. 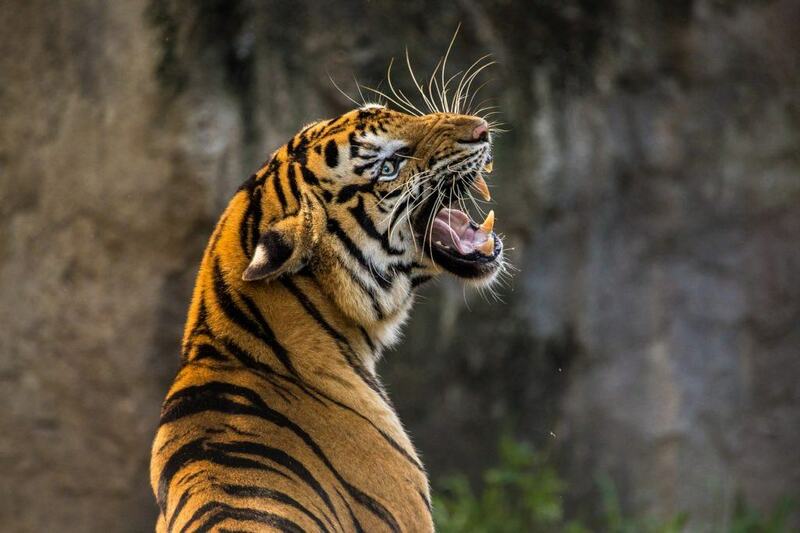 What’s particularly exciting about this tour is the chance you’ll get to enter the Ranthambore National Park, in search of the elusive Bengal tiger. This will be a safari, like you’ve never experienced before. As part of a game drive, you’ll be driven deep into the Indian jungle to witness first hand the flora and fauna of this incredible part of the world. To Western ears and eyes, the Japanese language, both when spoken and when written down, looks alien. 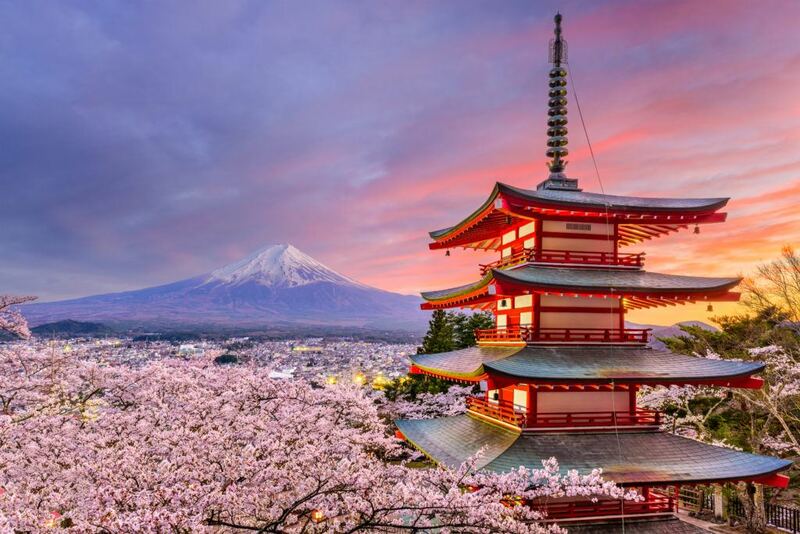 Our Indo-European roots can’t decipher the characters without serious help and it’s often for this reason alone, we find, that travellers who are desperate to explore Japan, don’t go ahead and book the holiday of their dreams. There’s a very simple solution to this. When you book an escorted tour, you are provided with a personal tour manager, who will not only help you understand the tube map to help you visit some of Japan’s highlights, but also act as an interpreter for you, asking the questions you need to ask. An escorted tour will take you to best viewpoint of Mount Fuji, without you wondering whether or not you could have achieved a better angle for your photo, had you been able to understand the language better. An escorted tour will help you negotiate Tokyo, one of the largest and most fascinating cities in the world, with ease, ensuring you try the best delicacies, shrines, shops and attractions along the way. Yes, you might be able to find the Sky Tree on your own and even buy your tickets to the top, but could you then find your way back to your accommodation? You might even be able to get off at the right stop for the Miraikan robot museum in Odaiba, but would you then know where to look around the corner to see the infamous statue of Gundam? Or which restaurant has the best rahmen? Or why everybody on Harijuku bridge is wearing costume? Your tour manager will make sure you cross the Shibuja Crossing the right way, that you don’t miss the giant Godzilla breathing actual fire on the hour in Shinjuku, and that you witness and take part in at least one traditional tea ceremony. 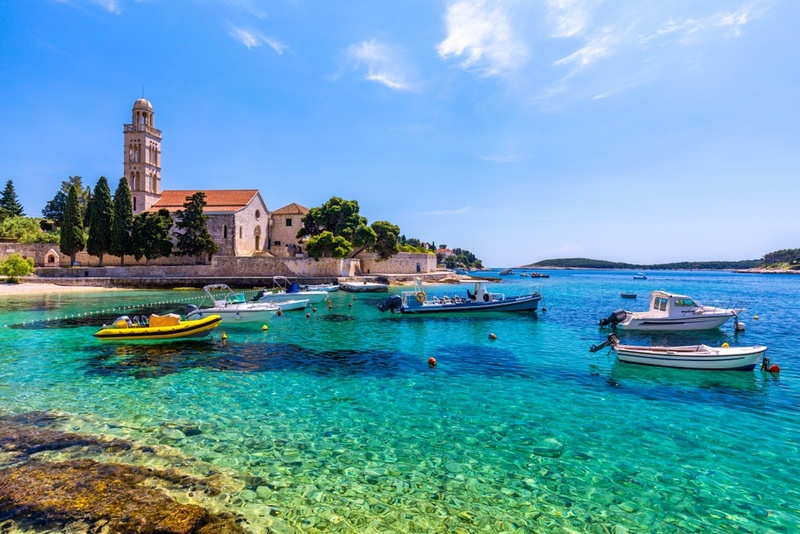 The Dalmatian coast has gained quite the reputation in recent years. This area of unprecedented natural beauty has become a playground for the jet-set and in doing so has seen its towns fill with fancy restaurants and incredible boutiques. You can benefit from the ongoing changes by taking an island-hopping trip and finding out for yourself just how impressive it is, as it draws on a contemporary, urban sophistication and a rich musical heritage to provide an ultra luxurious holiday destination. With your Saga holiday, you’ll travel from Solin, to Brac, to Tucepi, where the beaches are known for their beauty. You’ll visit the ruins of Salona and the UNESCO site at Trogir. It’s also worth mentioning that the ice-cream here is unparalleled. 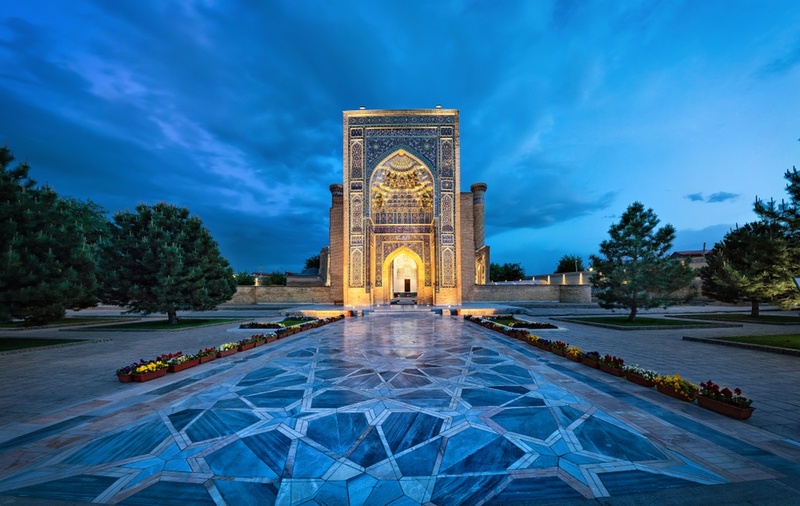 Named as a buzzword destination in the travel industry for 2019, Uzbekistan in Central Asia is a fascinating melting pot of old school soviet-era ideals and contemporary architecture. This is why you’ll find wide roads, plenty of parks and green spaces, sitting alongside a shopping metropolis inspired by international muses. On this tour with Saga Holidays, here you’ll visit temples and mosques of huge religious, cultural and historical significance, as well as try the hearty lamb-based stews that constitute many of the national dishes. This will be a trip to remember for its uniqueness and ancient relics, not to mention the memorable towns along the Silk Road; Tashkent, Samarkand and Bukhara. What makes Saga unique is not only the audience to which they cater, or even the variety of destinations they offer, but also the attention to detail. 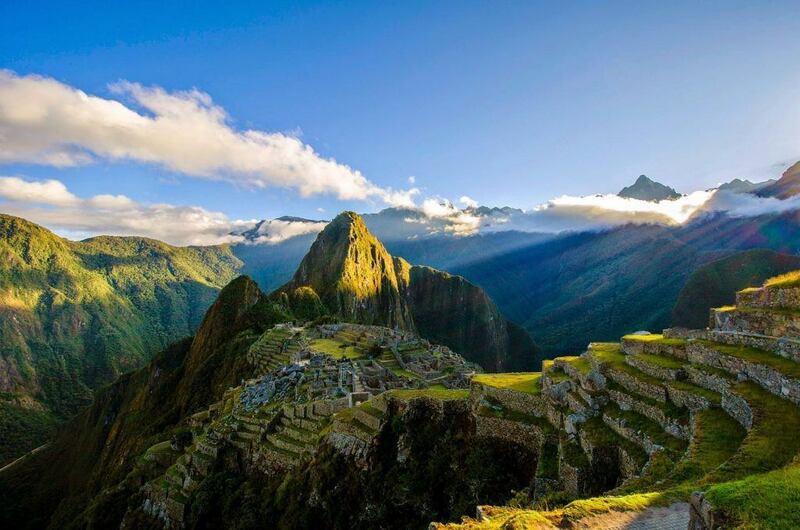 You can visit far-flung parts of the world, that you wouldn’t dare to tackle on your own. Let our team here at Low Cost Deals get you the best deal instead. Then, all you need to worry about is what you’re going to put in your suitcase and how long your holiday is going to be. Please get in touch.